LouiseAnn: With less than 10 logs outstanding (according to the log book) I think it's time to put this event to bed for another year. Thanks once again to the sponsors and supporters, my team on the day and to everyone for coming along, despite the heat. Please keep an eye out for an event later in the year for the 'Hall of Fame' and once again, if you want to either help me out next year, or donate a prize, please let me know. 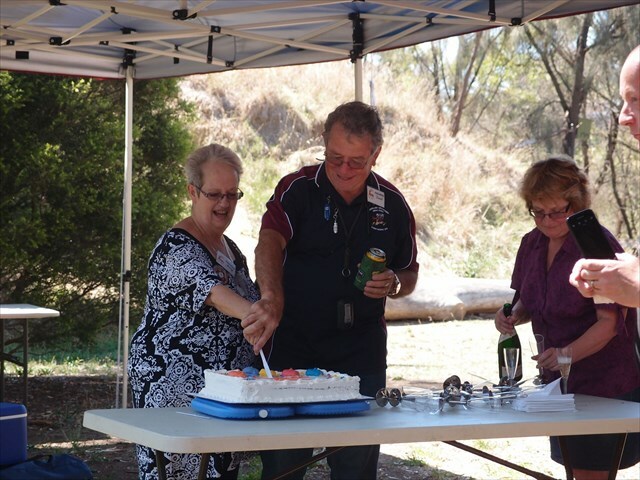 You can arrive any time from noon for the award ceremony at around 1pm. There will be an area for trackables of all sorts. 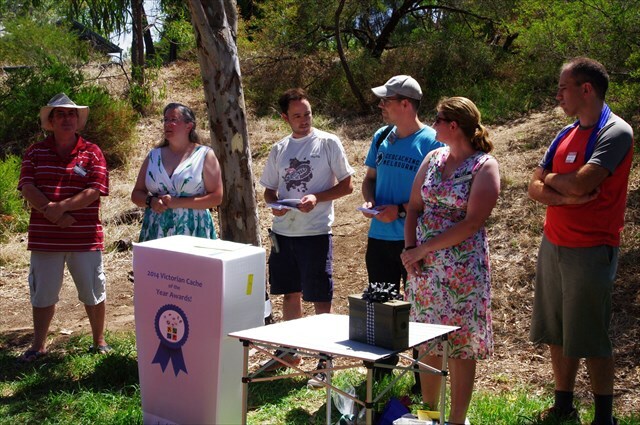 In Darebin Parklands is the most excellent Multi Darebin 1 - Darebin Parklands by ssmc4 which takes you on a walk around the whole park. 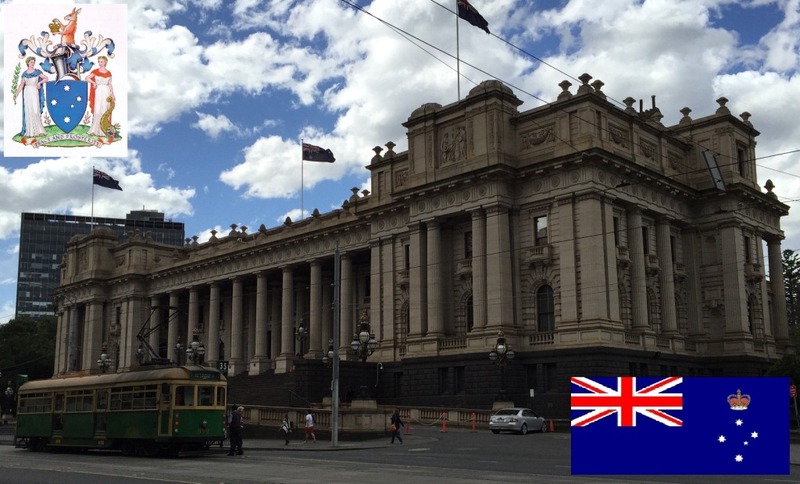 Voting was open from 10th of January until 5pm on the 20th of February. 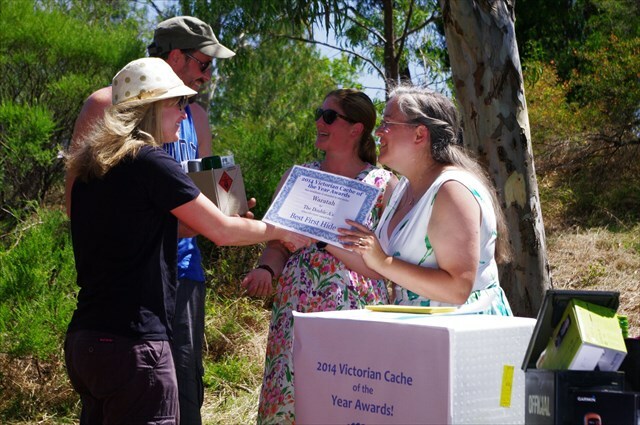 Giving people who wanted to visit the nominated caches before voting on them 6 weekends worth of caching adventures!! 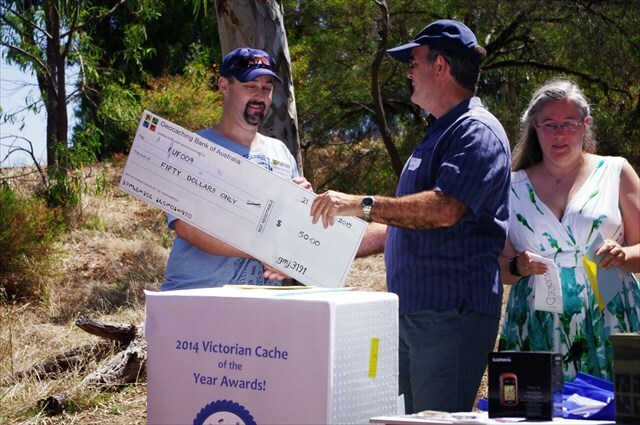 Don't Forget, there is a bookmark for all these caches on the right of this event listing. 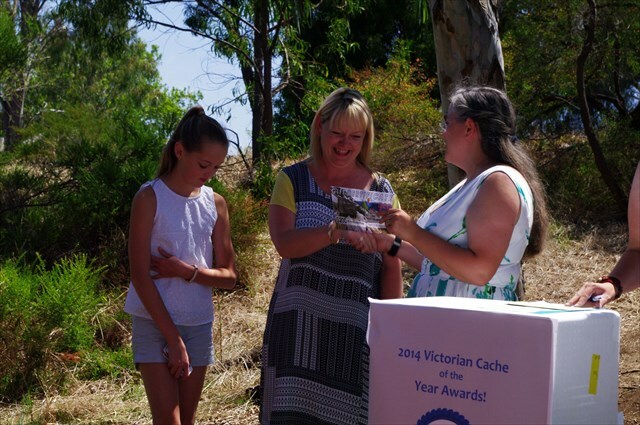 The caches must be published in Victoria during 2014. 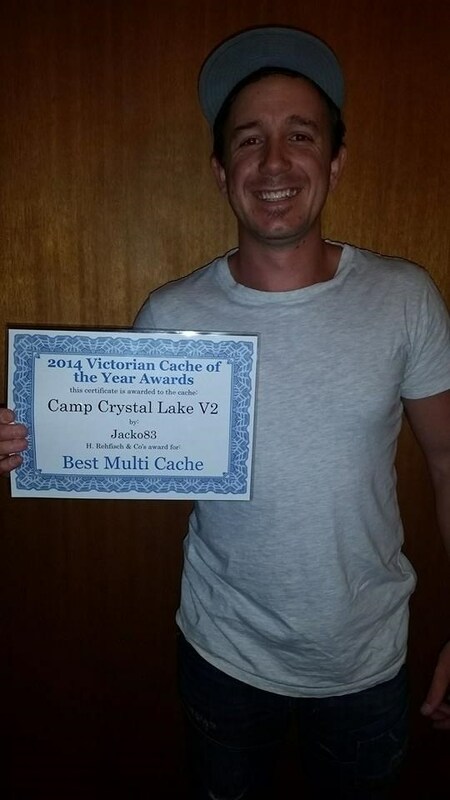 The caches must still be active at the end of 2014. 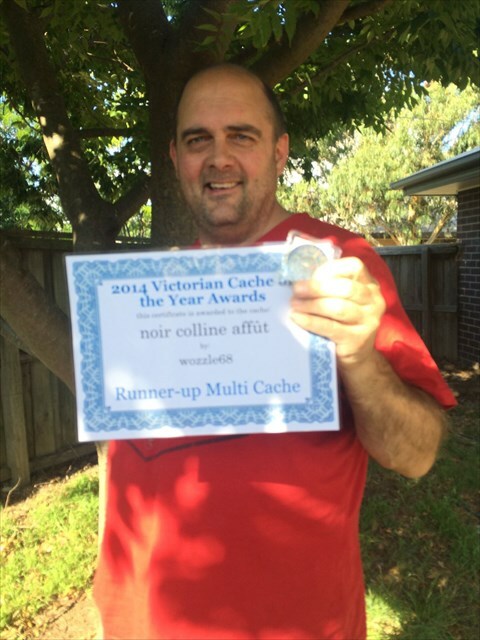 You can NOT nominate a cache you have placed, a photo you have taken or a log you have written.